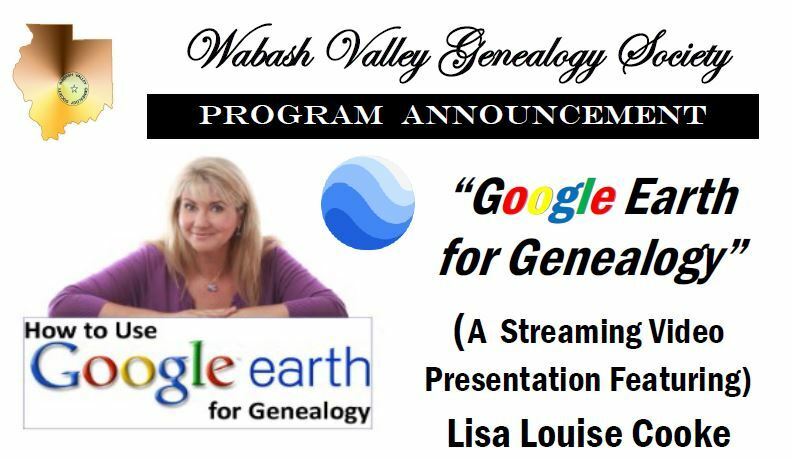 Welcome to the Wabash Valley Genealogy Society Website! he Wabash Valley Genealogy Society serves Clark, Crawford and Edgar in Illinois. Clay, Greene, Park, Putnam. Sullivan Vermillion and Vigo counties in Indiana. WVGS is participating in the Kroger Community Rewards Program. 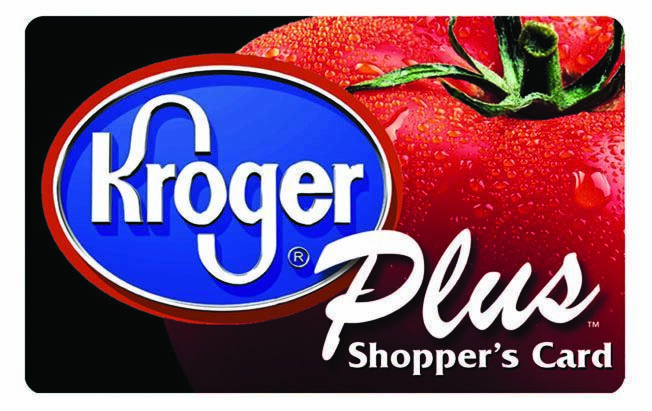 Kroger will donor a percentage of purchases made by members and friends who register their Kroger Plus Shopper's Card. 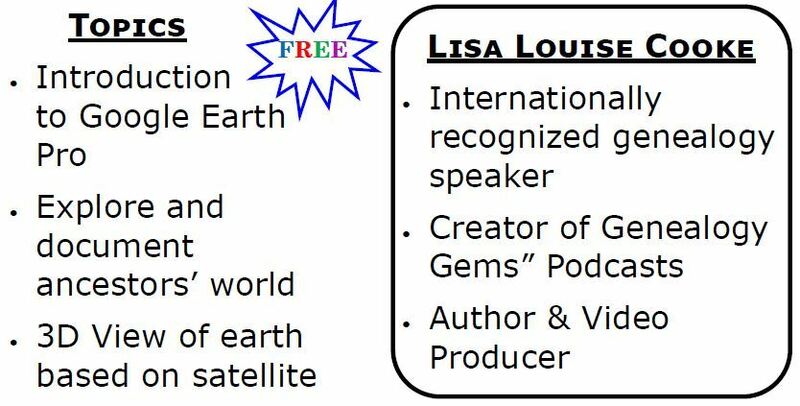 Follow these instructions to help WVGS earn extra money for future projects. Register your card online at krogercommunityrewards.com. You will then get a message to check your email in box and click on the link within the body of the email. Enter NPO number (JH148) or Wabash Valley Genealogy Society, select organization from list and click on confirm. Special Note: WVGS's NPO number is JH148.